Dr Huskisson is a Consultant Rheumatologist, currently in private practice in Queen Anne Street, London. 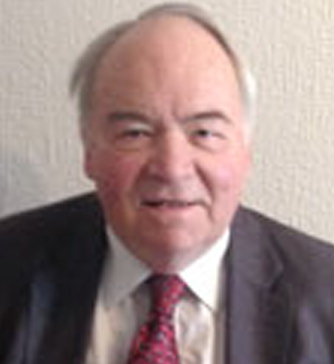 He qualified in medicine in 1964 and has the degrees MD, FRCP. He has worked in rheumatology for over thirty years and has written books and papers on the subject. He was Consultant in Charge of the Department of Rheumatology at St Bartholomew’s Hospital London until 1994 and was a general physician on the staff there. He has taken a particular interest in medico-legal aspects of rheumatology including difficult pain syndromes like repetitive strain injuries, fibromyalgia and complex regional pain syndrome. He has prepared many reports and have appeared in court both for claimants and defendants.